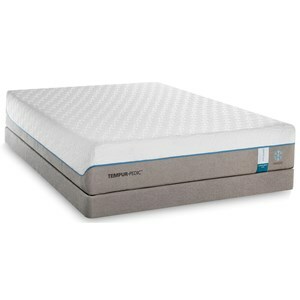 The Twin Extra Long Sofa Mattress and TEMPUR-Up Adjustable Foundation by Tempur-Pedic® at Morris Home in the Dayton, Cincinnati, Columbus, Ohio, Northern Kentucky area. Product availability may vary. Contact us for the most current availability on this product. 506240794 TEMPUR-Up™ Twin Extra Long Foundation 1 9"
505254150 Cloud Supreme Breeze Twin XL 1 11.5"